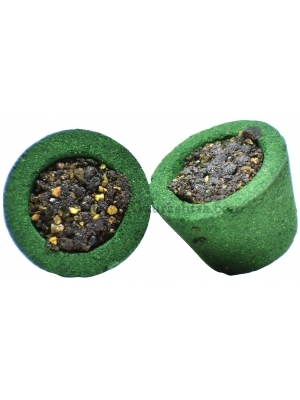 Bring home Herbal Strategi Sambrani Cup today and experience the pure essence of herbs in the air. 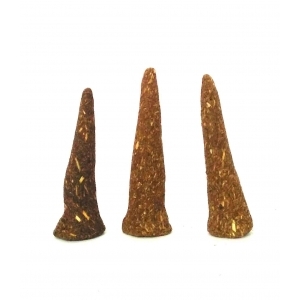 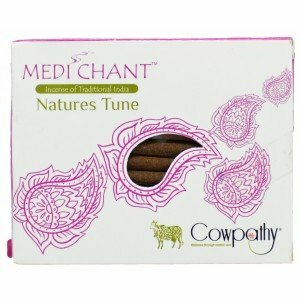 It has exotic aromatic oils with herbs and gums. 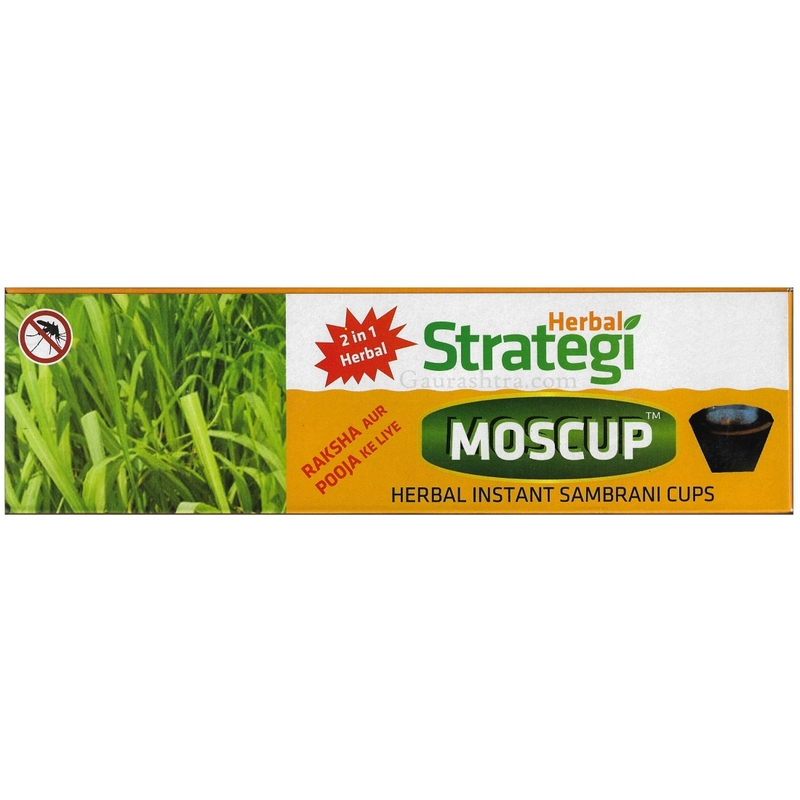 These Sambrani Cups also help repell mosquitoes. 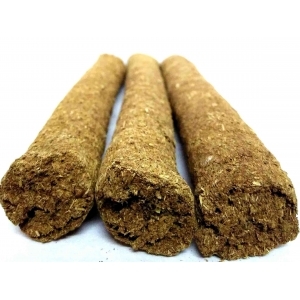 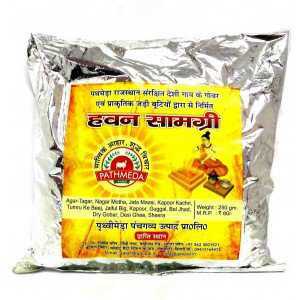 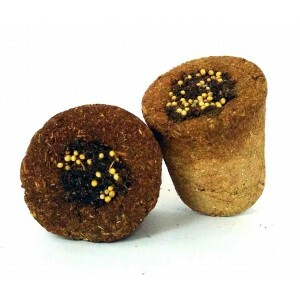 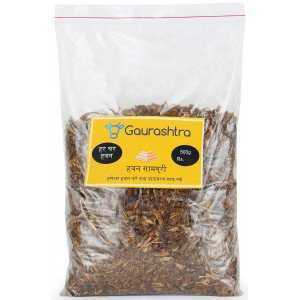 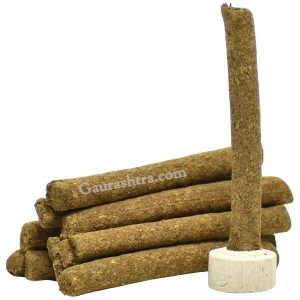 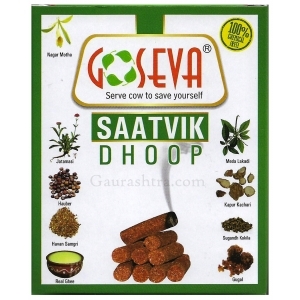 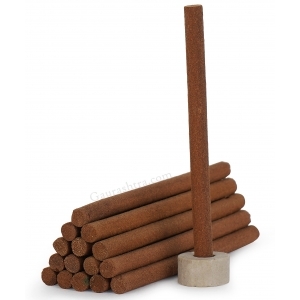 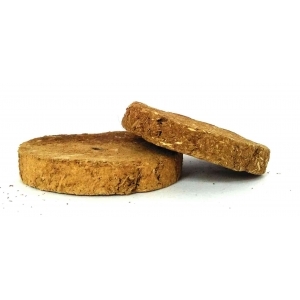 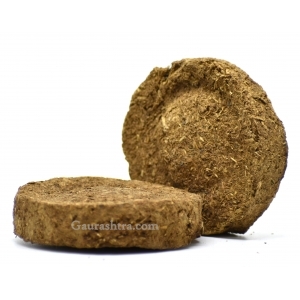 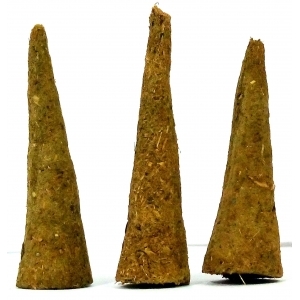 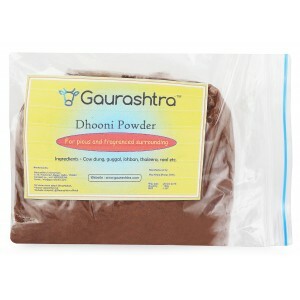 Gaurashtra Paathi Cow Dung Kande is a pure Panchagavya product. 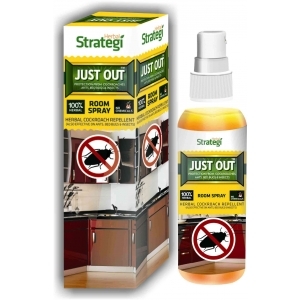 Designed perfectly so that yo..
Herbal Strategi Mosrelief is an ayurvedic herbal mosquito liquid vaporizer that is extrem..
Mospray Body Spray - Herbal Mosquito Repellent is one of the safest, quicker and easiest way t..
Herbal Strategi Just Out is a 100% Natural Cockroach Repellent Spray made from Natu..